We love it when manufacturers come up with cars that are aimed at the enthusiast. We also love it when the enthusiast takes on making cars. In this situation however we’re faced with a weird mix. It’s the automotive enthusiast building a very advanced toy. 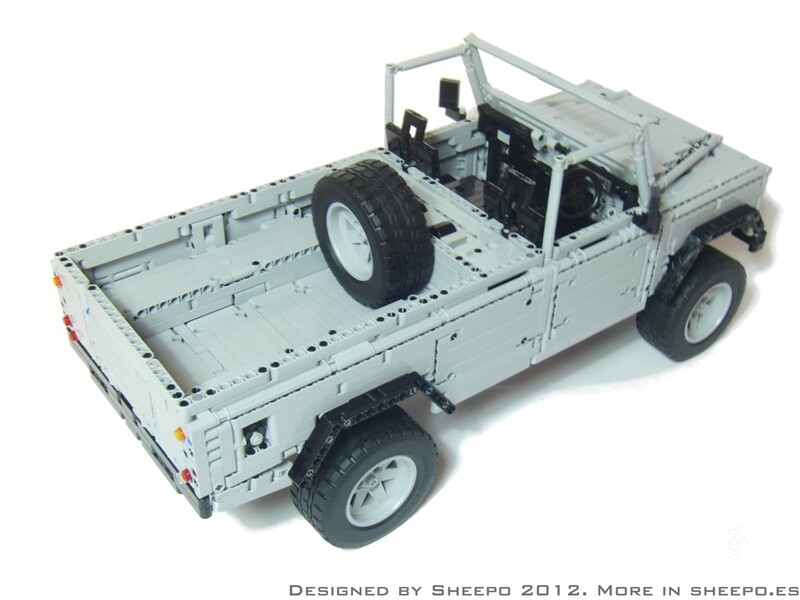 Using nothing but LEGO, the creator has built a replica Land Rover Defender 110. 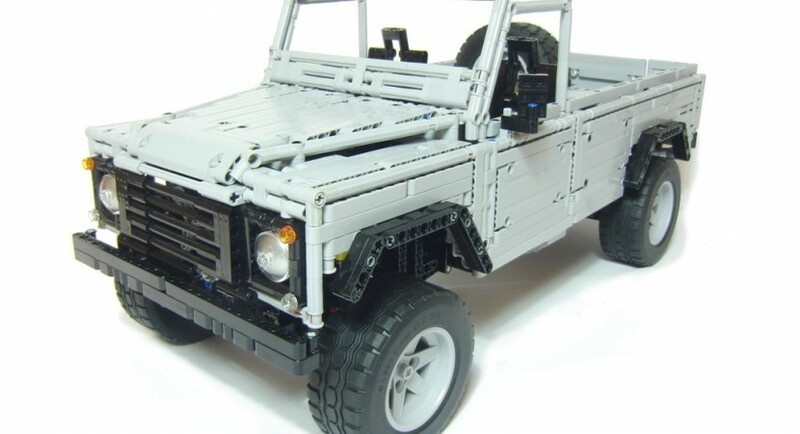 Due to certain boring reasons the scale on this very captivating creation the LEGO Land Rover is built to a 1:8.5 scale. That is not very real and nor is the fact that in order to drive it you’re going to use a remote control rather than a steering wheel and some pedals. Other then that, there’s a huge amount of realistic features to consider. Pretty much all the goodies that make the big car go around nicely can be found here. There’s a long travel suspension, a five speed gearbox, reverse included, a low range gearbox and fully working four wheel drive system. There are functional brakes in it as well, functional differentials and you can run run AWD or RWD depending on your mood. Imagine that, and everything is made out ouf nothing but LEGO. Since this model actually seems to work, you might say the reliability is better than Land Rover’s as well. 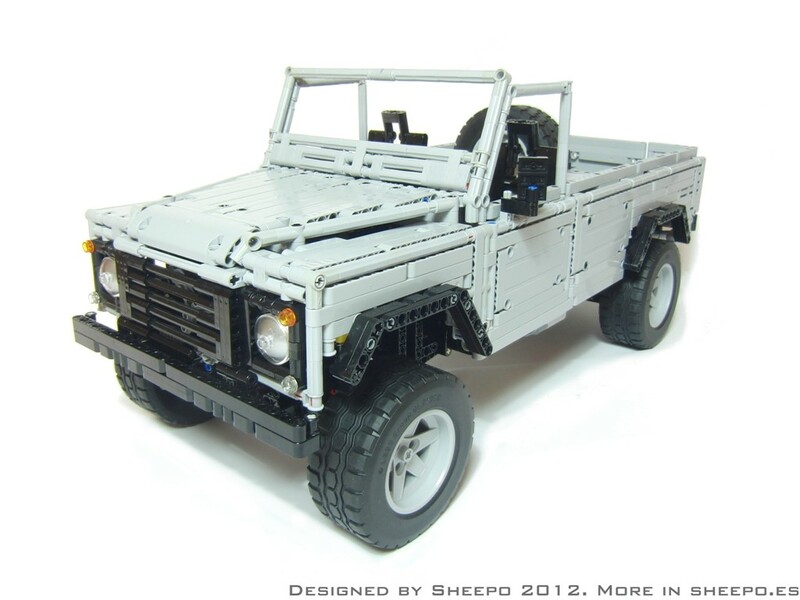 The best part about the whole project is that you can actually help LEGO make up their mind about sending the Land Rover Defender 110 into production. Check out this page with the toy maker to get more photos and details and maybe vote for it.